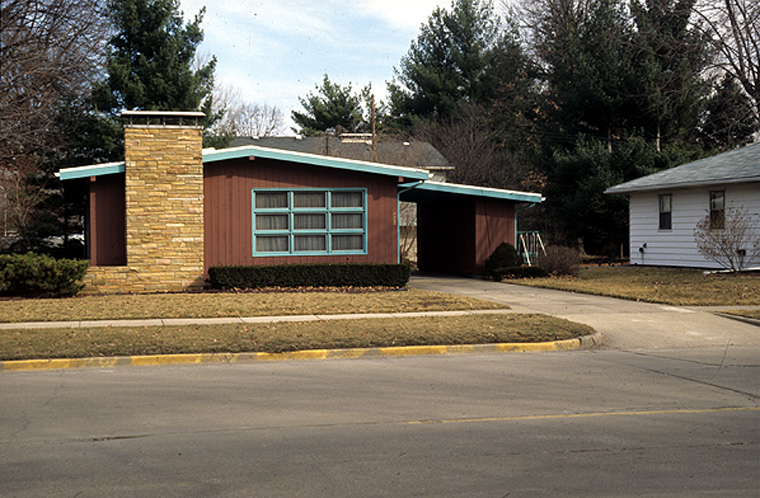 Dianne Harris, Postwar House, 2004, Urbana, IL. Photo: Dianne Harris. Little White Houses examines visual and textual representations of ordinary postwar houses in the United States between 1945 and 1960 to understand the ways in which ideas about white, middle-class identities and ideas about citizenship were both shaped and reinforced by a broad cultural field related to ordinary housing. Dianne Harris is director of the Illinois Program for Research in the Humanities and professor of landscape architecture, architecture, art history, and history at the University of Illinois, Urbana-Champaign, where she teaches courses in landscape, urban, and architectural history. She holds a BA in landscape architecture, an MArch, and a PhD in architectural history from the University of California, Berkeley. In addition to authoring numerous books, articles, and edited volumes, she is the editor for the University of Pittsburgh Press's series Culture, Politics, and the Built Environment. She is a past-president of the Society of Architectural Historians.